eTech | Leading Green Deal/ ECO, EPC, Floor Plan, Inventory & Residential surveying software. 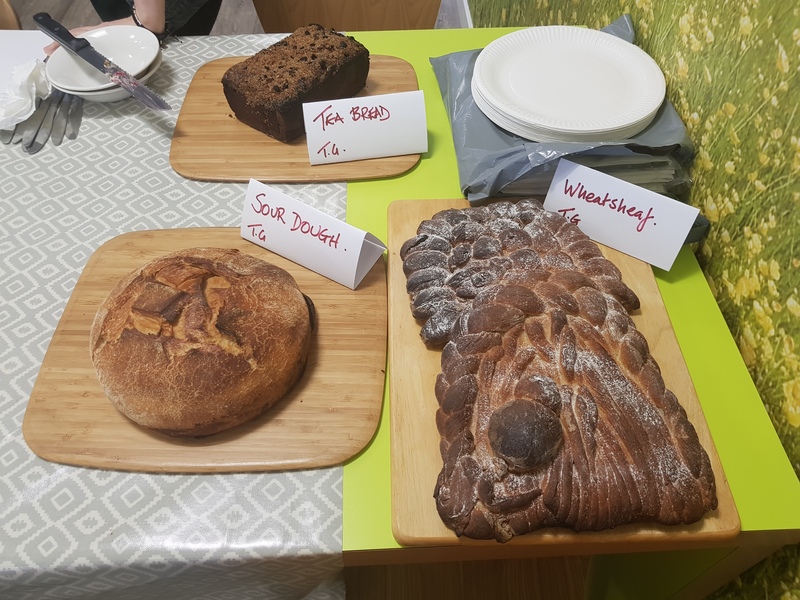 Colleagues took part in a baking competition which resulted in the office smelling sweetly of cupcakes, freshly baked bread and some show-stopping cakes! Our winners of the four categories were Tony (Best Bread), Kirsty (Best Novice), Jeremy (Best Cake) and Myles & Eve (Best Joint Effort). They were all awarded with @SU2C Star Baker aprons and wooden utensils for their well-deserved efforts. 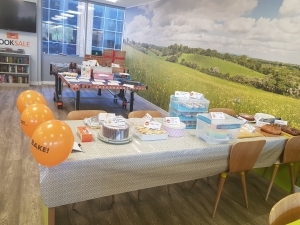 We also had a shrapnel sweepstake, cookery book sale and silent auction – the combined efforts resulted in a massive £650 raised on the day for the Stand Up To Cancer charity. A massive thank you to everyone who took part either by baking, bidding, buying or bingeing! © Copyright 2019 eTech Solutions Limited.